Lovers of platinum silvery hair you must get this one! The color of steel and ice will tone away unwanted yellow or orange tones and give your hair a beautiful silver look. 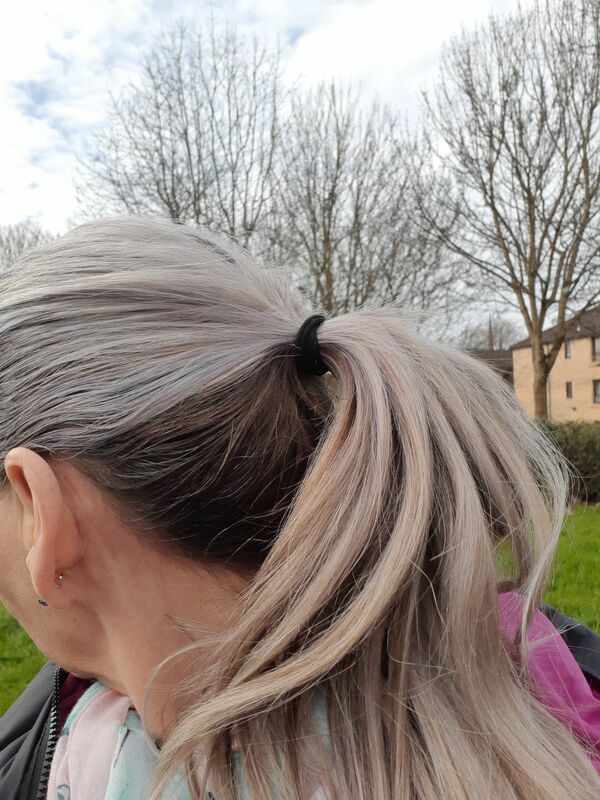 PASTEL SILVER GRAY ColorConditioner is a vibrant conditioner based semi-permanent hair color ideal for a damage free hair colouring, color refreshing and toning. Use it again and again and your hair will be colourful, healthy and strong. Pigments will stay in up to 7 washes, depending on quality of your hair and after care. 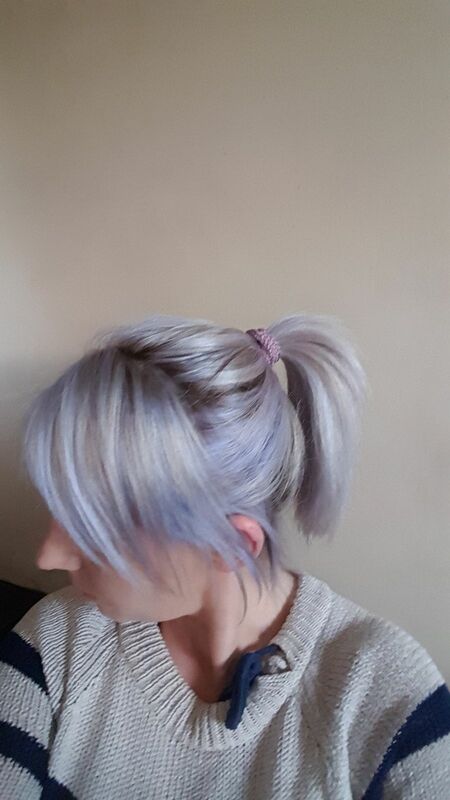 Note: Pastel Silver is a cool-toned silver and may appear blue-ish when applied over some hair colors. Contact our support team anytime for advice on how to get certain shades of silver or with any color-related questions! Peggy de J. Reviewed by Peggy de J.
Anja S. Reviewed by Anja S.
Roline R. Reviewed by Roline R.
Donna M. Reviewed by Donna M.
Mrs Audrey R. Reviewed by Mrs Audrey R.